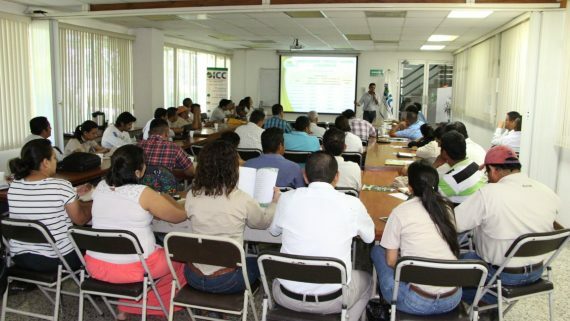 Yesterday, February 23rd, the process to strengthen capacities to reduce risk at the municipal level finished successfully with the accreditation of the Municipal Coordinator for Disaster Risks Reduction COMRED, in Santa Lucia Cotzumalguapa, Escuintla. 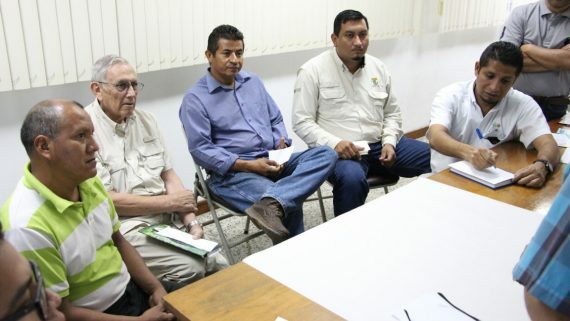 This accreditation will allow the city to be prepared against any kind of natural threat. 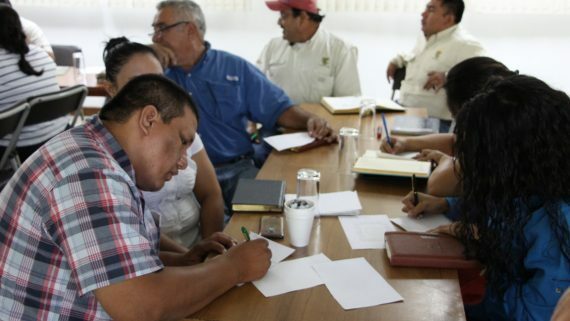 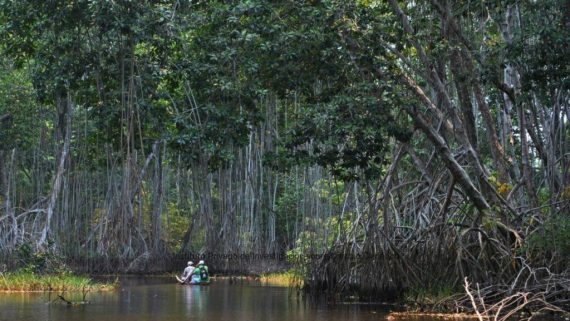 It will also allow authorities to work in the processes of prevention at the community level. 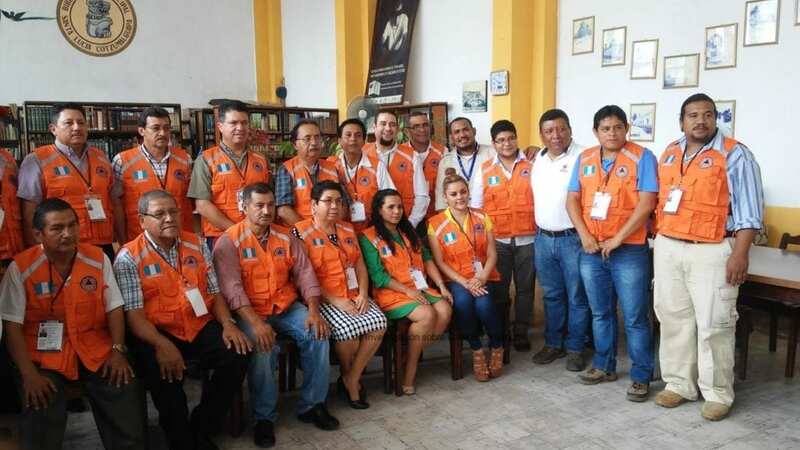 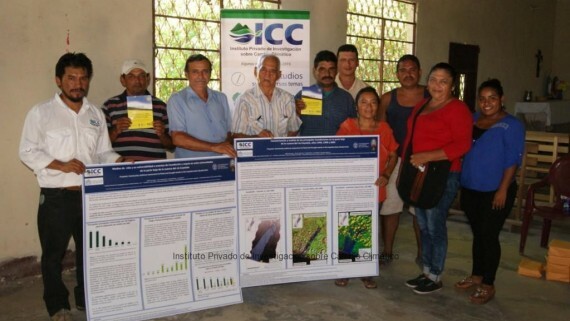 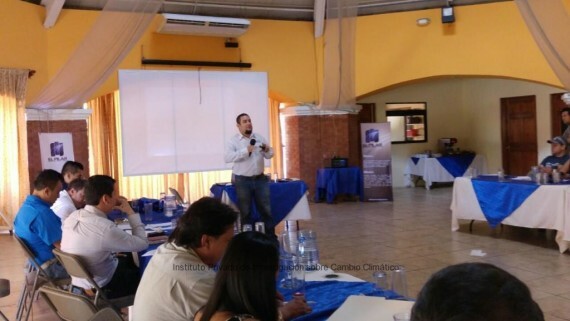 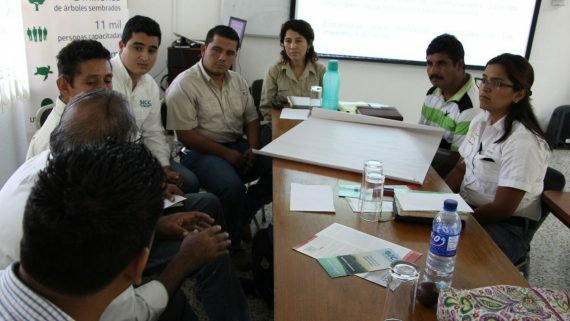 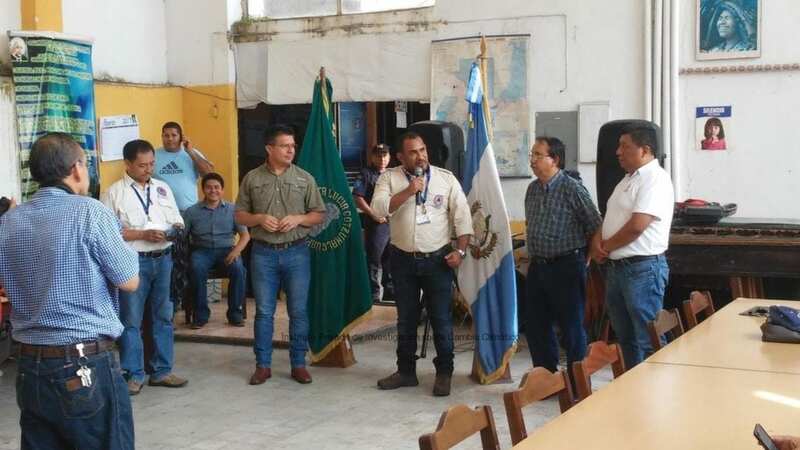 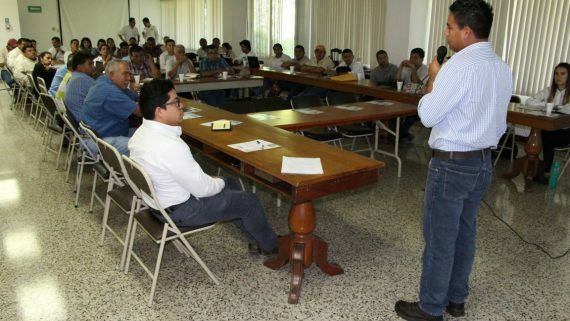 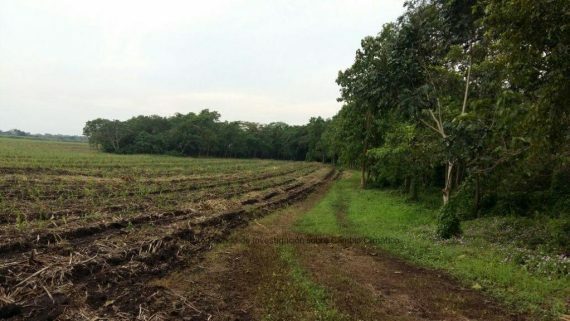 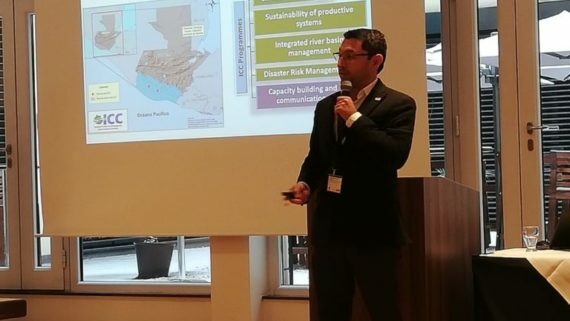 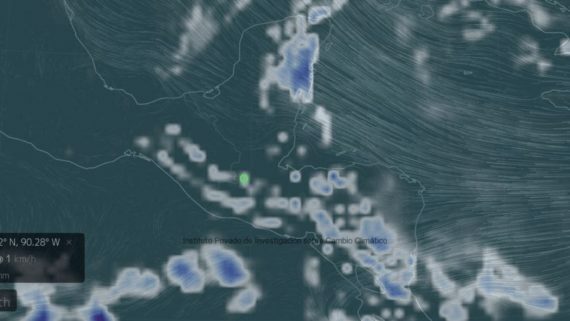 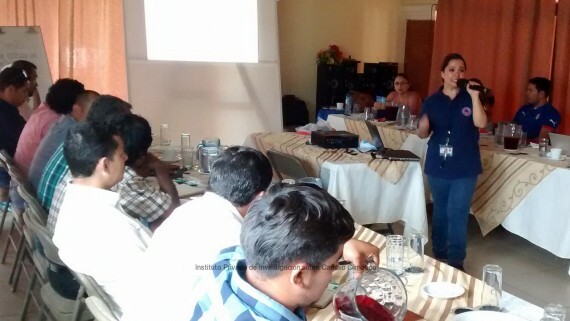 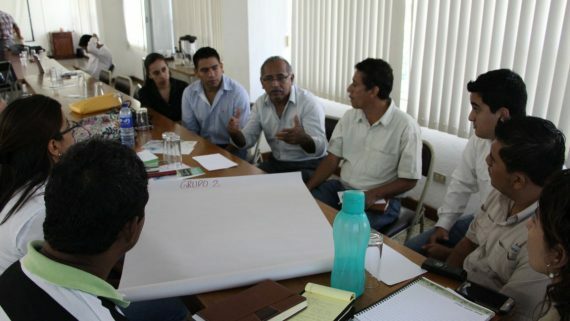 The activity was led by the mayor Rolando Guzman and its council, Pedro Pablo Granillo, representative of the departmental coordinator CONRED, representatives from government institutions that work in the city, private sector, organized society, and the Private Institute for Climate Change Research ICC.